Making of Champions (MoC) Track Club is set to storm Ijebu-Ode with a full-fledged squad of 17 athletes ahead of the first senior competition of the season – the Athletics Federation of Nigeria (AFN) All-Comers Meet slated to hold at the Dipo Dina International Stadium in Ijebu-Ode, Ogun State, on Friday, April 5th. 2018 African Championships GOLD & Bronze Medallist Joy Udo-Gabriel will open her 2019 season at the All-Comers Meet in Ijebu-Ode. 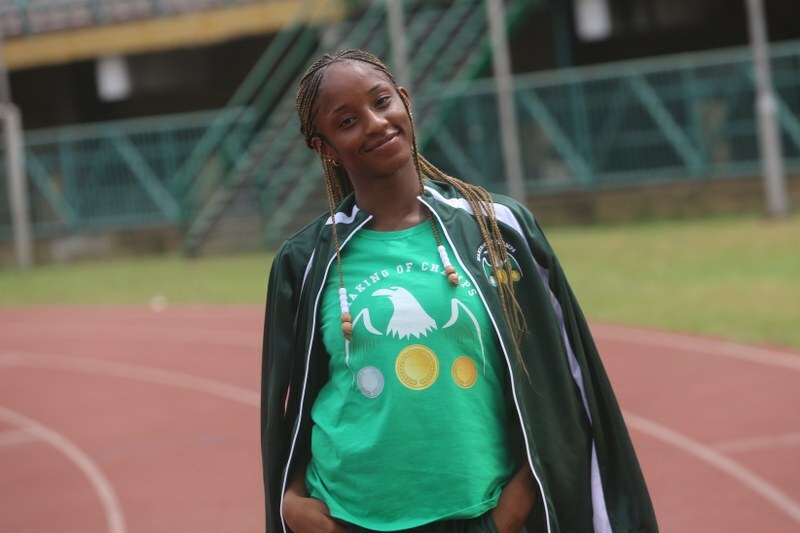 Topping the list of athletes to don MoC’s green colours in Ijebu-Ode is 2018 Commonwealth Games Bronze Medallist, Joy Udo-Gabriel who will open her season at the meet. 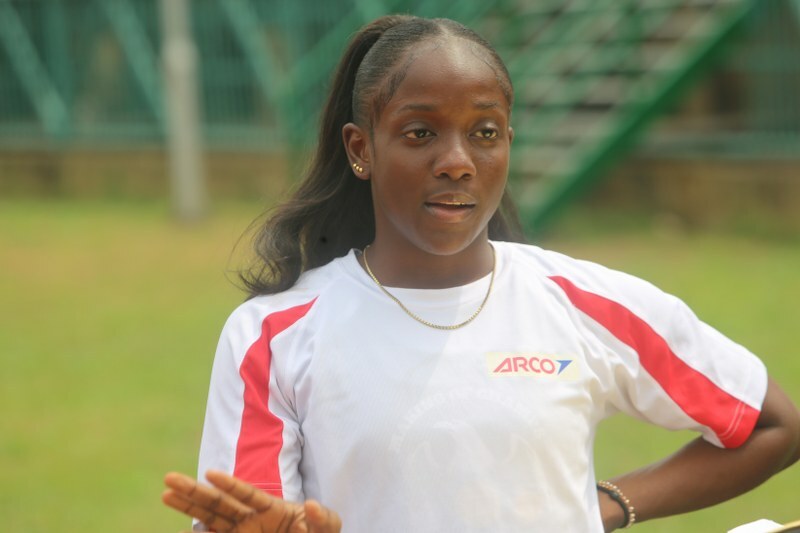 The ARCO-sponsored athlete has been listed for the sprint double, and will be hoping to begin her 2019 Athletics season on a high note as she squares off with familiar foes in Ijebu-Ode. Joining Udo-Gabriel in the women’s sprint double is Kelechi Christian who was recently unveiled as one of the senior athletes for the club this season. The All-Comers will be Christian’s maiden outing as an MoC Athlete and she will be keen on posting a commendable performance this weekend. Christian is the reigning African U20 Champion in the women’s 100m, a title she won for Zimbabwe in 2017. The duo of Victory Owhovoriole and Success Umukoro who competed at the National U18 and U20 Trials in Ilaro last month, will be making their debut at a senior competition. While the former had to pull out of the 100m semis in Ilaro due to an injury, the latter made the final of both the 100m and 200m in Ilaro. 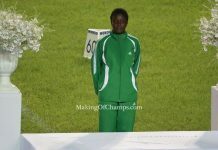 Blessing Oladoye who finished 2nd in the U20 category of the women’s 400m in Ilaro, and made the Nigerian team to the forthcoming African U18 and U20 Championships in Abidjan, will be aiming to hold her own against her older rivals. MoC’s Ifunanya Muoghalu will be hoping to have a great start to the 2019 season at Ijebu-Ode. 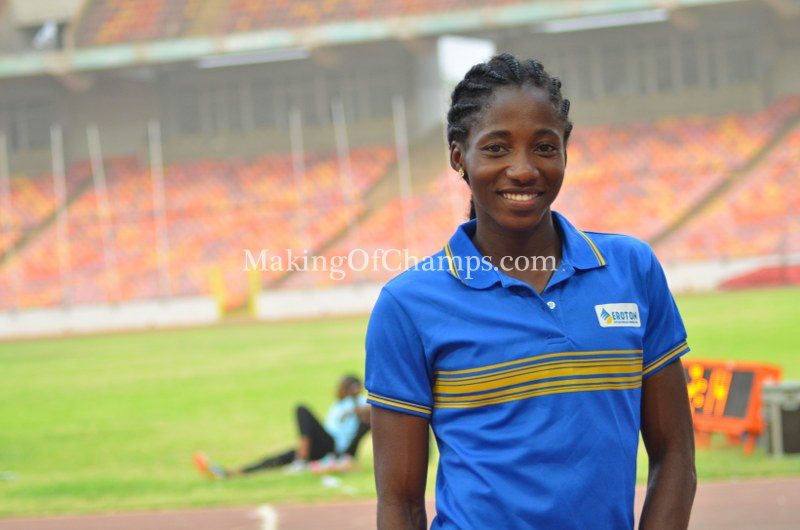 She will get some inspiration from her more experienced teammates, the duo of Ifunanya Muoghalu and Glory Nyenke who will also compete in the 400m in Ijebu-Ode. While Oladoye got to the semis of the 2018 National Sports Festival (NSF) in Abuja, the UNIPORT pair made the final, and will be participating in their first competition since the NSF. Jerry Jakpa will be aiming to improve on his Personal Bests at the AFN All-Comers in Ijebu-Ode. Leading MoC’s male athletes to the All-Comers is Jerry Jakpa who will be racing in his first competition since the NSF where he placed 4th in the men’s 100m final. Jakpa will also compete in the sprint double and will aim to improve on his Personal Bests (PB) in both events. Ifeanyi Christian who recently made history as MoC’s first para-athlete, will compete in the 100m. Making his debut for MoC, Christian is no stranger to competing with able-bodies athletes. The 2018 NSF GOLD Medallist will use the competition to gauge his level of preparedness for the Para-Athletics Trials holding in Enugu next week. 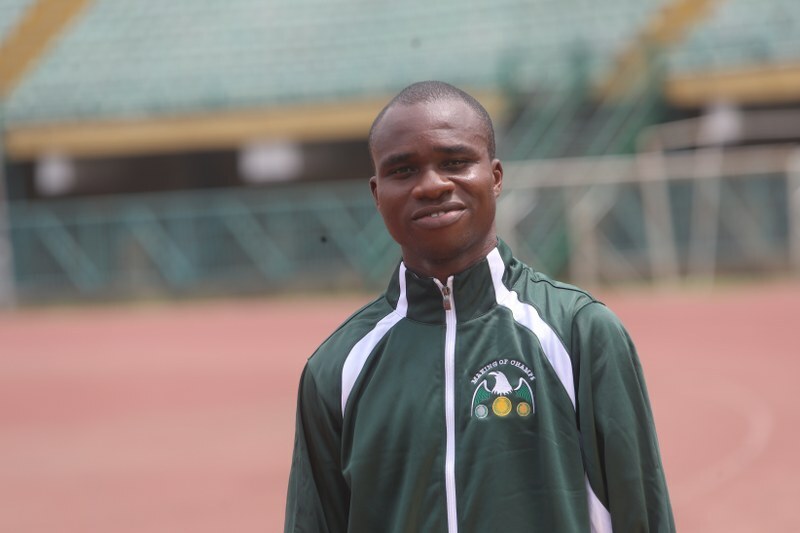 MoC’s first para-athlete, Ifeanyi Christian will use the All-Comers to prepare for the Para-Athletics Trials in Enugu. Newly-crowned 200m Junior Champion Favour Ekpekpe will be hoping to consolidate on his performance from Ilaro where he dominated his event with a PB of 21.44s. Racing in the 100m/200m in Ijebu-Ode, he will be joined in the sprint double by fellow junior athlete Bowofoluwa Egbeyemi who also made the cut to the African U20 Championships in Abidjan, and 17-year old Favour Ashe who made the final of the Boys’ sprint double in Ilaro. ND Western-sponsored Bowofoluwa Egbeyemi who was named on the Nigerian team to Abidjan, will compete at the AFN All-Comers. 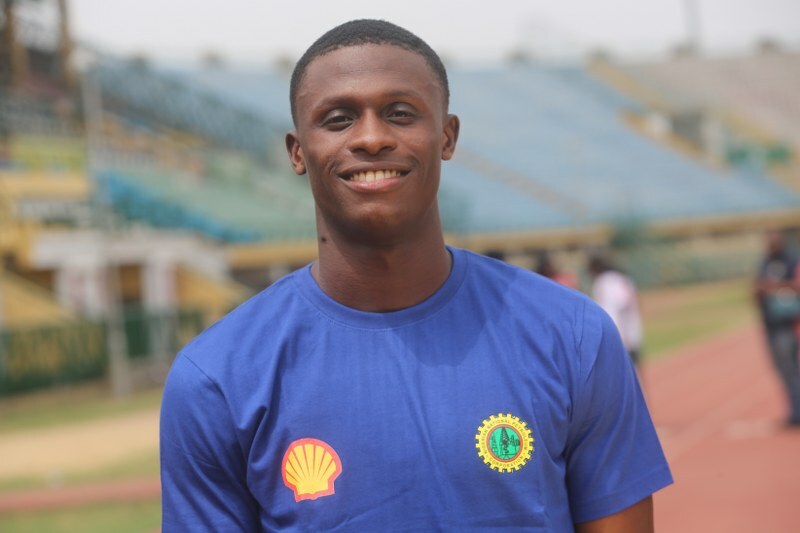 Emmanuel Ojeli is currently being sponsored by Shell Nigeria Exploration and Production Company (SNEPCo) for the 2019 season, and will be banking on making his sponsors proud when he gets on the track in Ijebu-Ode. 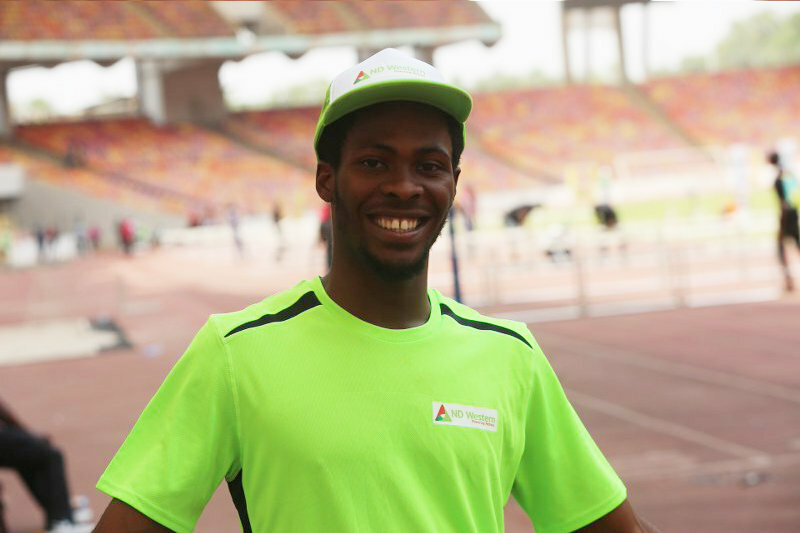 The 2018 NSF Bronze Medallist for Lagos State will compete in his signature event, the 400m. Joining Ojeli in the quartermile are Olubunmi Lateef, Segun Akhigbe and Saheed Jimoh, as well as Gracious Ushie who is making his maiden appearance at a senior competition, having competed in the U20 category of the men’s 400m in Ilaro. 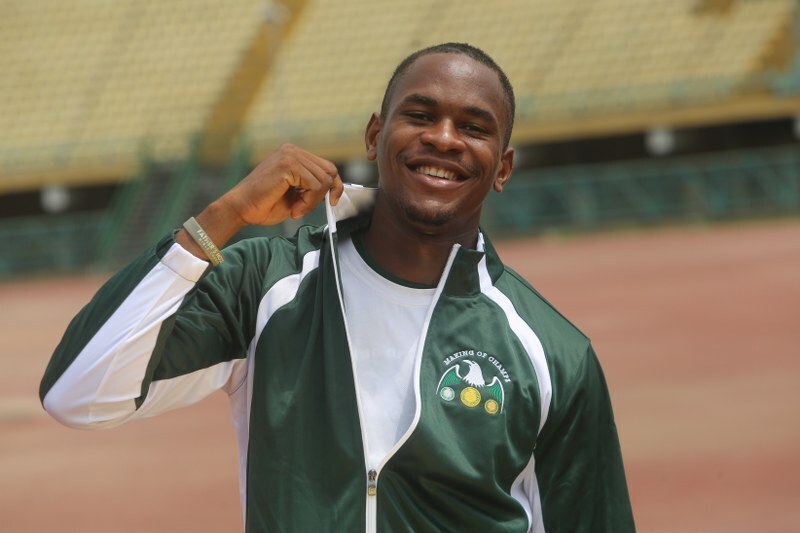 Shell-sponsored Emmanuel Ojeli will be racing at his first competition since the 2018 National Sports Festival where he clinched a Bronze medal in the 400m. Speaking ahead of Friday’s meeting in Ijebu-Ode, MoC Founder/CEO Bambo Akani has high hopes for the 2019 Athletics season. 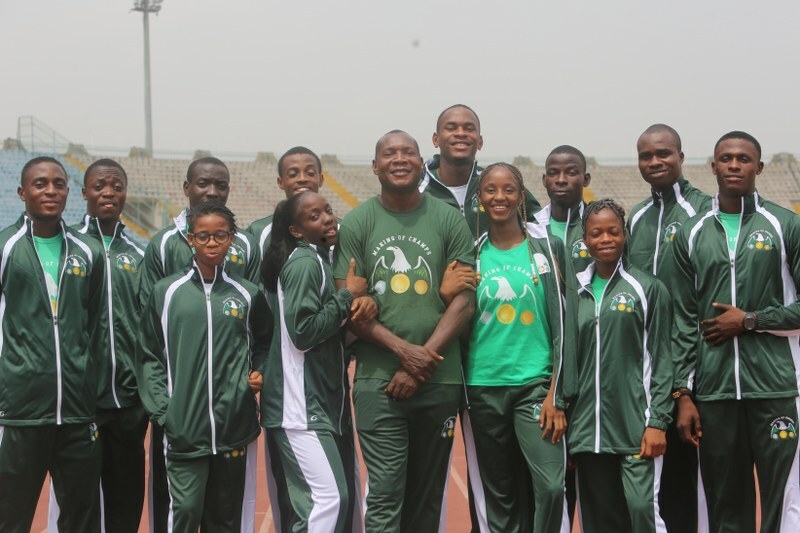 He said: “The last event in Ilaro was our previous record number of athletes at a single competition – 16, now we are having 17 athletes for the first time at an AFN competition, and we are very excited.